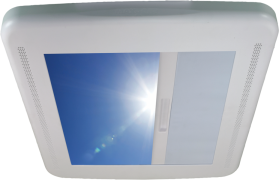 The MaxxFan® is the only complete RV ventilation system that incorporates a vent, fan and rain protection in a single all-in-one-unit. The Only RV Ventilator Fan with a Built-In Rain Cover! Brand new from Maxxair. 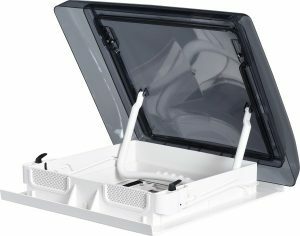 The SkyMaxx range of rooflights designed to fit the popular 400 x 400mm roof opening. Available with and without integrated LED lighting. Brand new from Maxxair. 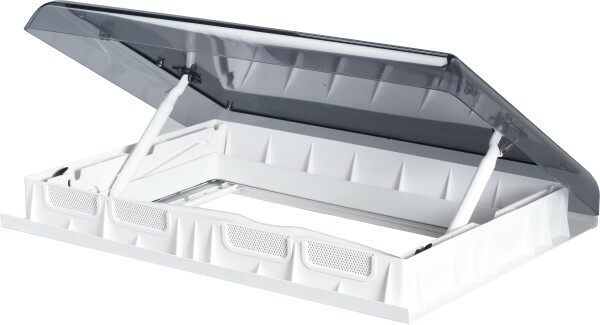 The SkyMaxx range of rooflights designed to fit the popular 500 x 700mm roof opening. Available with and without integrated LED lighting. Maxxshade and Maxxshade Plus, roller blind to fit roof vents.